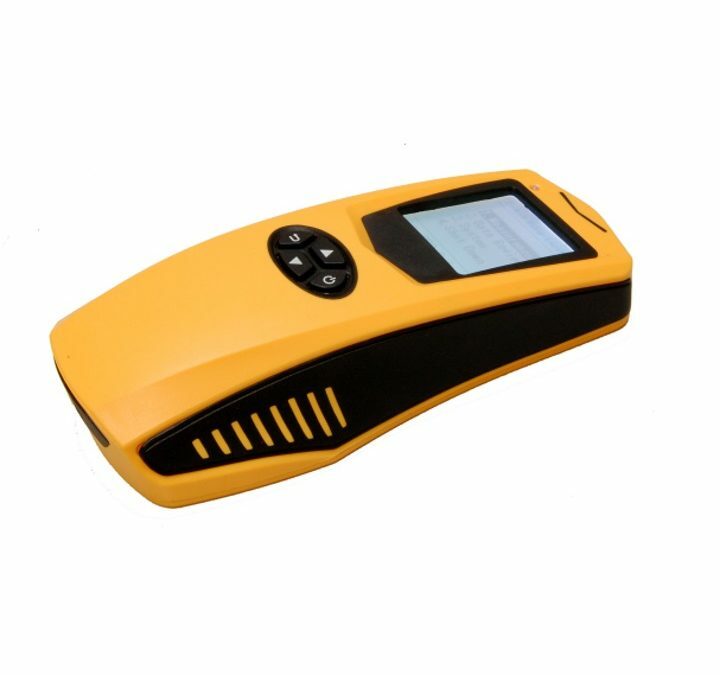 The pacometric – or magnetometric – survey is one of the Non Destructive Testing more used and needful to reduce the invasiveness of the investigation. According to the principle of magnetic induction, the magnetometric survey locates reinforcement bars inside concrete structures, estimates their diameter and measures the thickness of the concrete covers. Its new design, compact footprint and ease of use make the DR3000 PK ideal for on-site applications. While fully compliant with the efficiency standards demanded when running the test, the instrument is also simple and easy to use: the usual probes, cables and other accessories have been replaced by a single reading unit with integrated probe. Thanks to a back-lit LCD graphic display, the instrument can easily be used even in poor lighting conditions; its lithium battery ensures excellent autonomy and easy recharging with a normal charger or even via a computer USB port. A menu based user interface makes the unit user friendly and easy to use. 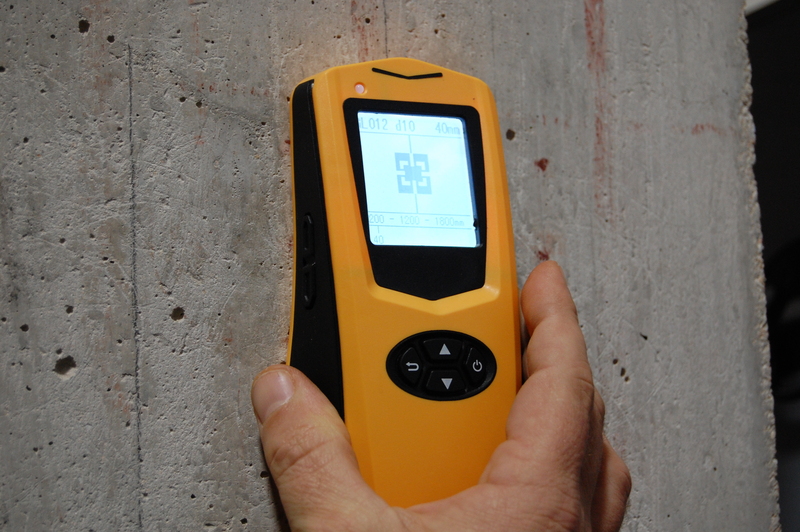 This makes it ideal for both intensive and occasional use (as an aid in core drilling or simply for checking the concrete cover in fire safety inspections). While maintaining high standards of efficiency and precision, DR3000 PK pacometer has small seizes and weight (170x78x38 mm – 280 gr), it is designed ergonomically to make it usable with one hand only and easy to use and handy for the operator on site. It offers excellent value for money as the ideal solution for professional use. The DR3000 PK is designed to be a complete and yet practical solution, with an eye to the real needs of construction site jobs. This has enabled us to reduce its cost without compromising performance in comparison to competing solutions.